Max Allegri's Juventus face a midweek trip to the Mestalla in their opening group stage match of this season's Champions League. 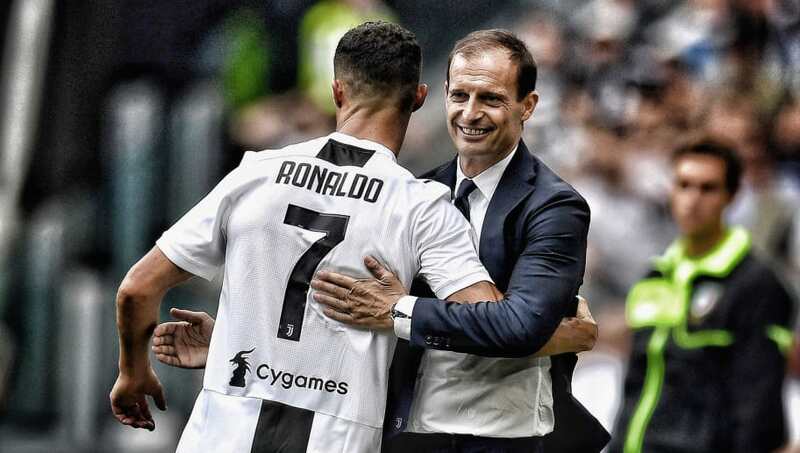 Without being disrespectful to the rest of the Serie A, the signing of Cristiano Ronaldo should see La Vecchia Signora win the Scudetto at a canter this season. Therefore, many could suggest that Juve's eyes are on the Champions League, a trophy that has eluded them for over two decades. Up against Valencia on Wednesday, Ronaldo will be confident of guiding his new side towards three points. Valencia may see a currently wounded Manchester United as their main opponent for second place in this group, but a good result at home to Juventus would definitely help their chances of reaching the last 16 phase. What more is there to say about Cristiano Ronaldo in the Champions League? CR7 is the tournament's all time record goalscorer, and has won the competition a staggering five times. 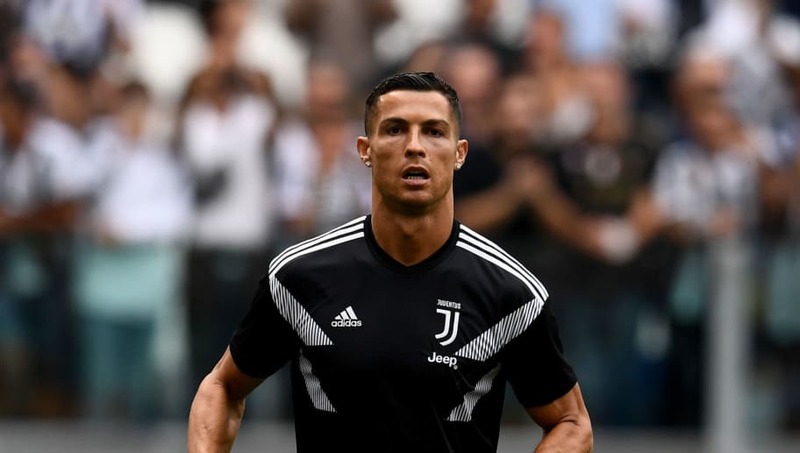 The Portuguese forward is now aiming to become the second ever player after Clarence Seedorf to lift the trophy with three different sides. Up against him on Wednesday night is former Arsenal man Gabriel Paulista. While the Brazilian has quality, he has been known to make one or two rather rash decisions in the heat of the moment. If he is to even think about slipping up against Ronaldo, Valencia will be punished. The battle for midfield superiority will likely see two technically blessed players doing their best to control the central area. The home side are to rely on the capabilities of Dani Parejo, while a travelling Juve team will hope Blaise Matuidi can come out on top. 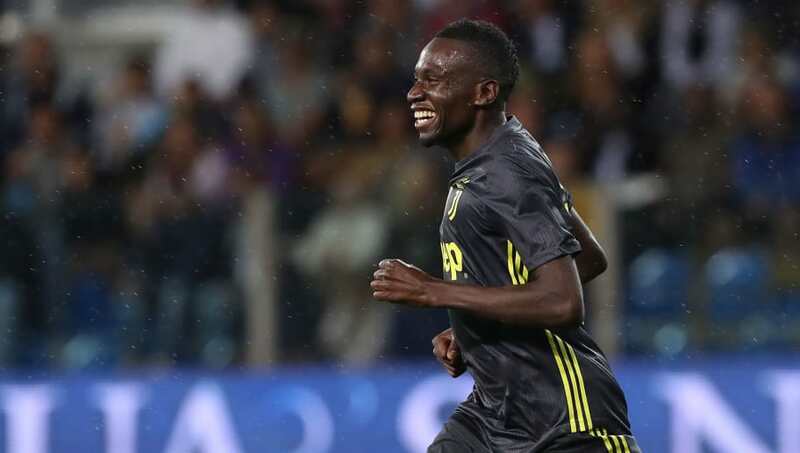 Impressing in Serie A so far this campaign, the World Cup winner in Matuidi is to operate beside Miralem Pjanic and just behind Paulo Dybala. With creativity covered, Matuidi's ability to recover the ball in important situations will be vital. With Geoffrey Kondogbia's ankle injury keeping him on the sidelines, Dani Parejo may play deeper to allow for Daniel Wass' forays forward. Trying to stop Matuidi won't be easy, but Valencia's support will no doubt back their man until the very end. Denis Cheryshev was one of the standouts in his nation's quarter final push. Narrowly defeated by Croatia on penalties, the former Real Madrid man scored four goals in a tournament that had many taking notice of his skills. The on loan wide player will face a tricky task against Juventus new boy Joao Cancelo on Wednesday night. I Bianconeri's Portuguese star is one of the most underrated full backs in the world, and this season could prove to be a breakout year for the former Valencia man. 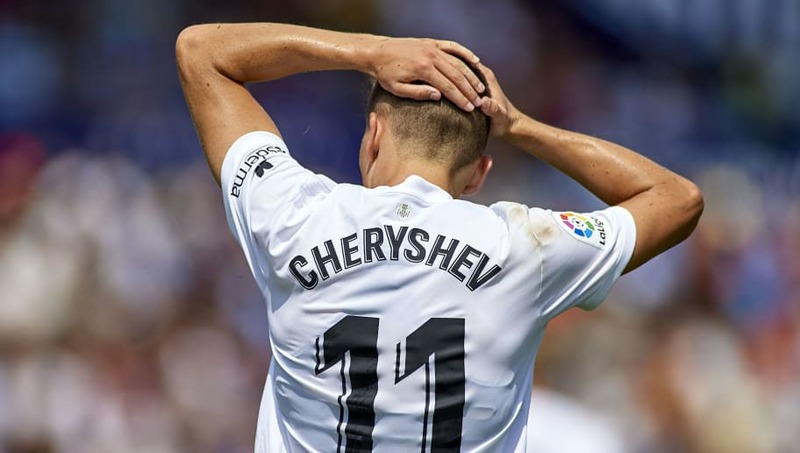 Expect Cancelo to cause problems for Cheryshev at times with his lung bursting runs forward.